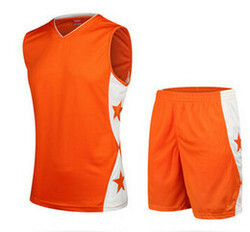 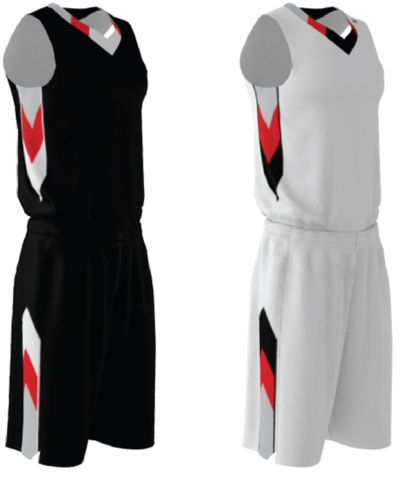 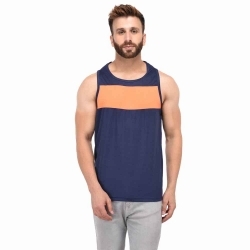 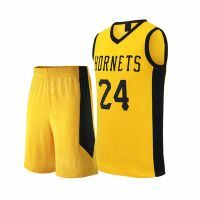 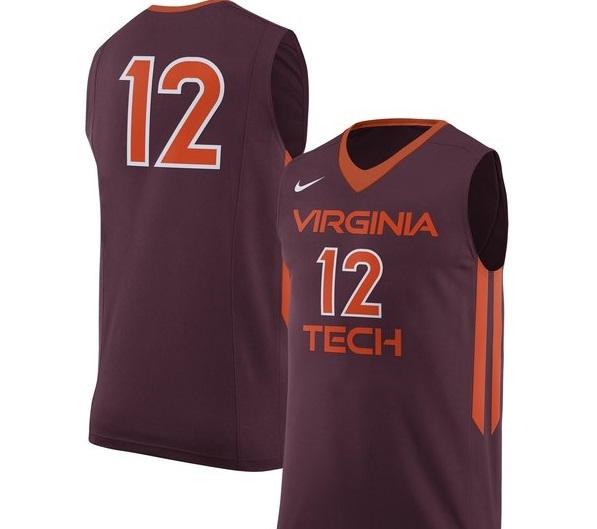 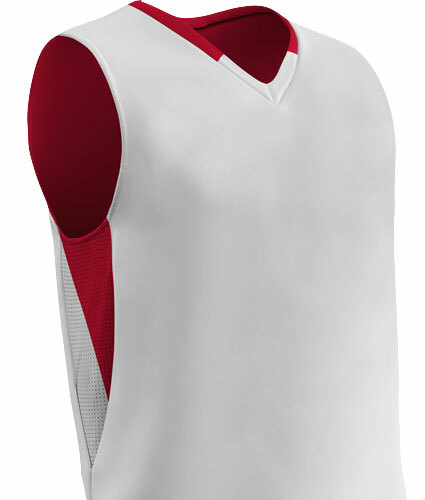 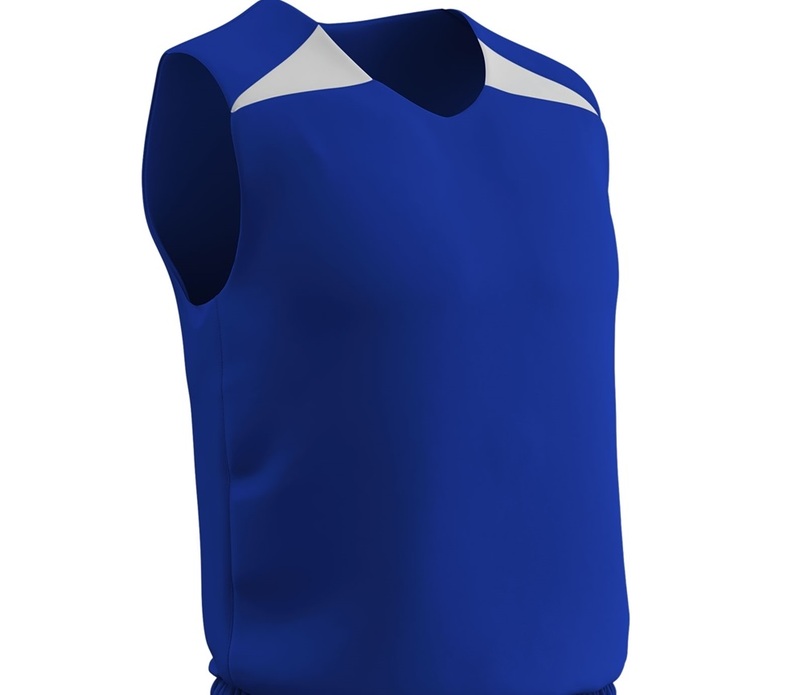 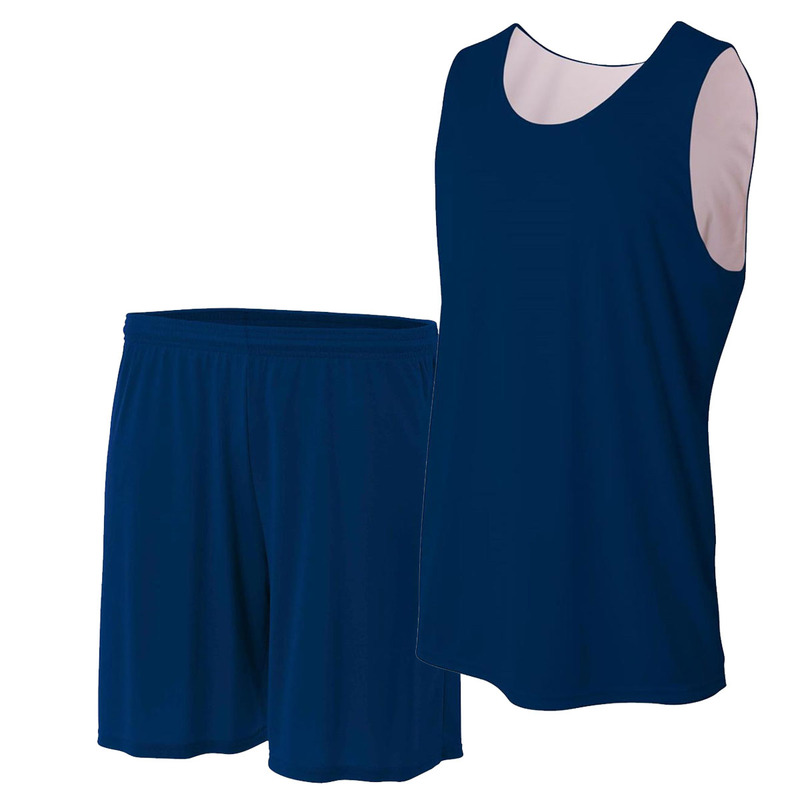 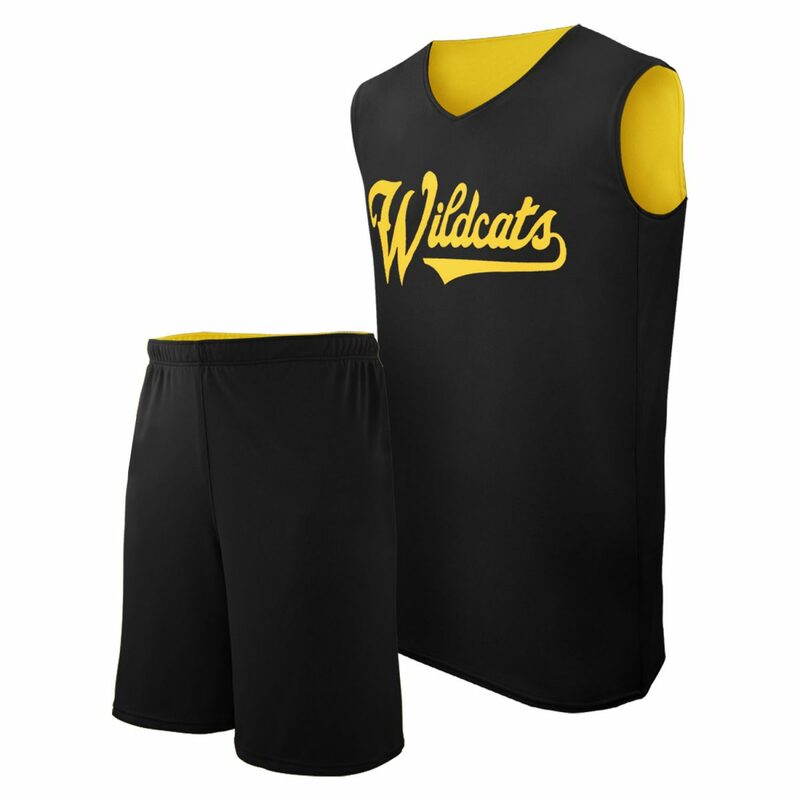 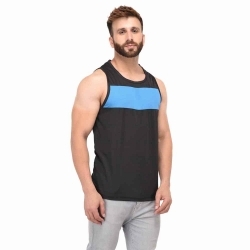 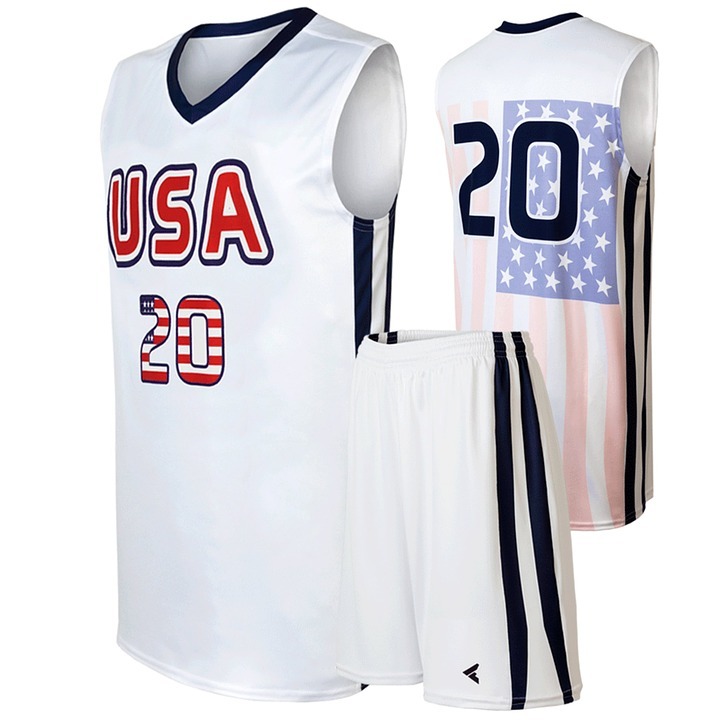 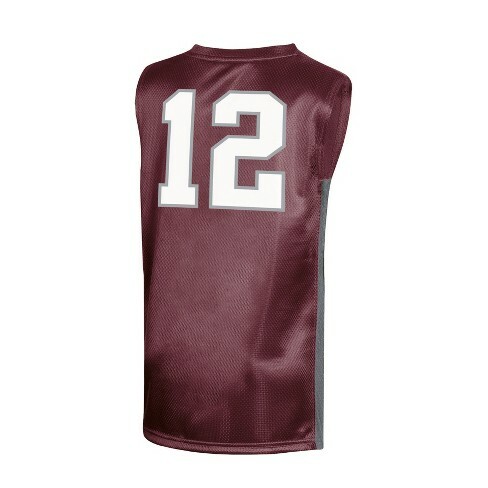 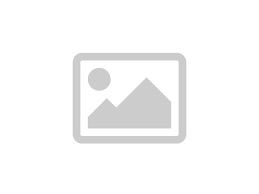 A leading merchant in providing uptight jerseys Gag Wears is known to be a reliable reversible basketball jersey manufacturer. 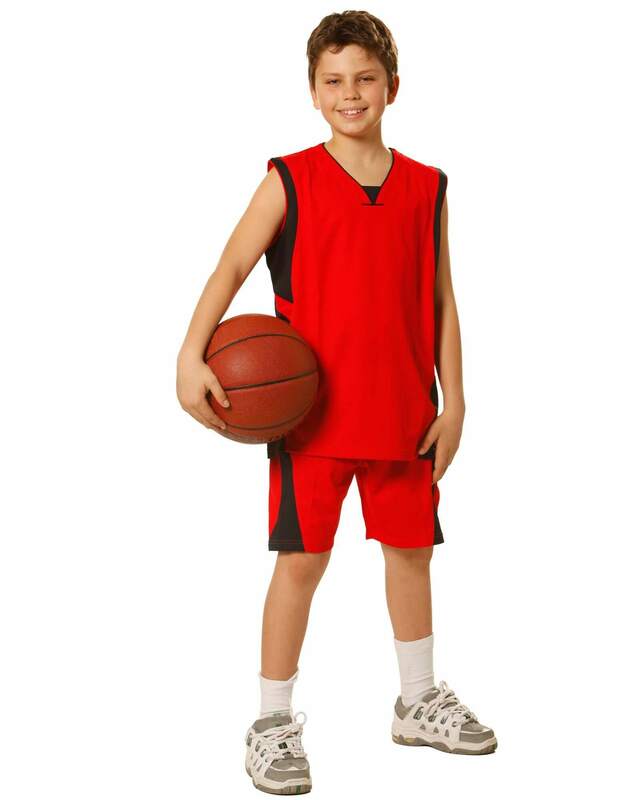 Just show up and never give up! 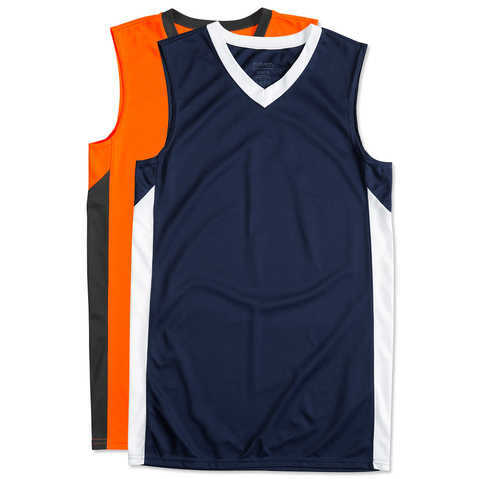 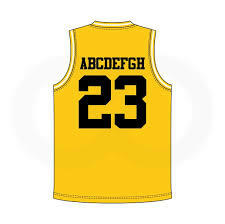 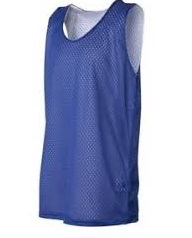 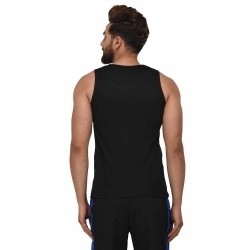 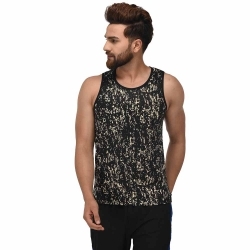 You can trust Gag Wears any day for exclusive reversible basketball jersey in Punjab!